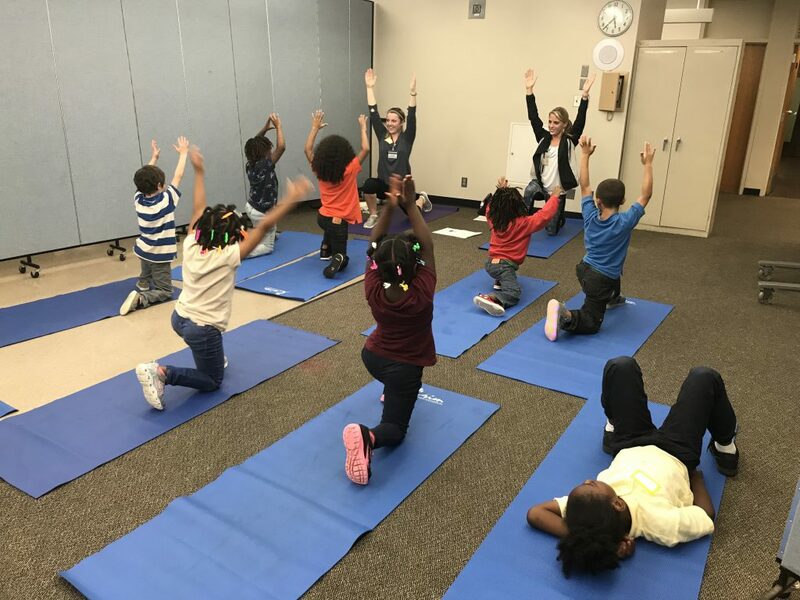 This Community Yoga class is hosted by the Crim Fitness Foundation’s Mindfulness Initiative at Brownell Elementary every Wednesday now – May 29th, 2019. If you’re new to yoga or an experienced yogi, this is a great class for you. All levels of yoga practitioners are welcomed and encouraged. Whether you’re looking for something to do with friends, a way to relax after work or class, stretch or build muscle strength, yoga has something to offer everybody. Yoga mats will be available to borrow. If you have your own mat, please bring that along with you. Please wear comfortable and loose fitting clothing.